Visual Meditations with Simple words of Inspirations can guide us forward to Embracing a beautiful life. Kathryn has bought us a book that lifts our spirits with its beauty and answers our hearts with its words. A gift to us and to those we love. The flower in all its folds shapes and colours speaks to our hearts and feeds our souls. 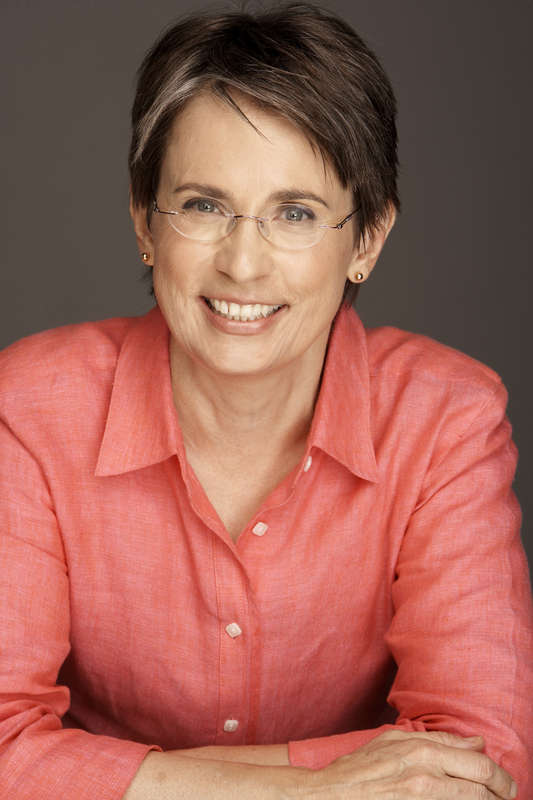 Kathryn Samuelson—a highly attuned intuitive—channels your personal angels and guides. Your angels and guides are uniquely suited to answer your questions and address your concerns. Kathryn is also an effective and motivational life coach. She welcomes all clients but specializes in helping those who are undergoing a transition in their lives—whether it is, e.g., a move, a career change, or a loss of some type. Kathryn’s unique combination of skills, training, and compassion allow her to ask the questions that need to be asked and to provide the support and guidance her clients are seeking. 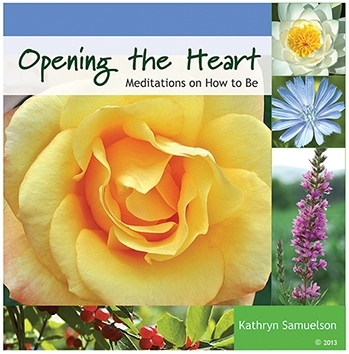 Opening the Heart: Meditations on How to Be can be purchased through the Book page on my website or through Amazon or Barnes and Noble online.